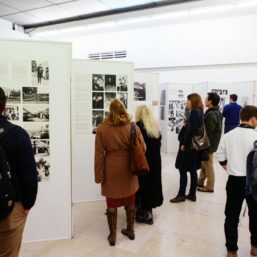 The exhibition Yuga, my Yuga – Gastarbeiter stories, about Yugoslav temporary workers in Germany and Austria, is opened in the Museum of Yugoslav History on December 15, 2016. 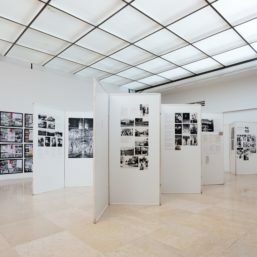 It is a part of a broader research project connected to two important dates: 50 years since the signing of the Agreement about hiring the workforce with Austria in 1966, and Germany in 1968. 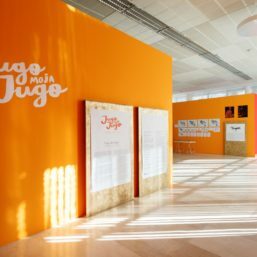 Leaders of the expert team of the exhibition Juga, my Juga are: Aleksandra Momčilović Jovanović and Tatomir Toroman, curators, anthropologists-ethnologists (Museum of Yugoslav History) and Ljubomir Bratić, political philosopher and activist (Vienna). 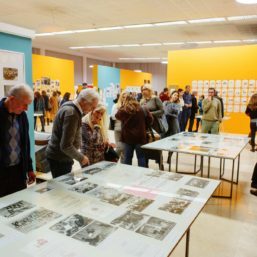 Associates on the project include Vladimir Ivanović, a historian (Berlin), Rudiger Rosig, sociologist and journalist (Berlin), Vesna Đokić, historian (Archives of Yugoslavia), Boris Kralj, artist and photographer (Berlin) and Marija Dragišić, ethnologist (Republic Institute for Protection of Cultural Monuments). 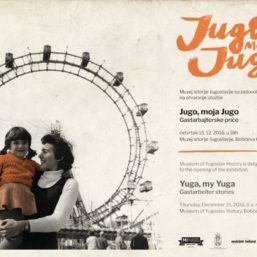 For the first time in the domestic museum practice, the exhibition Yuga, my Yuga – Gastarbeiter stories is dealing with this topic in an effort to highlight the segment of more or less negated history of those people who have been stereotyped and whose role in the cultural and economic development of Yugoslavia was disputed. 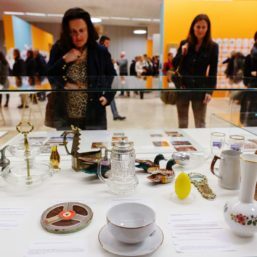 The museum interpretation was preceded by field and archival research, and numerous temporary workers in Austria and Germany facilitated the understanding of the complexity of the phenomenon by sharing their memories and their own significant items. 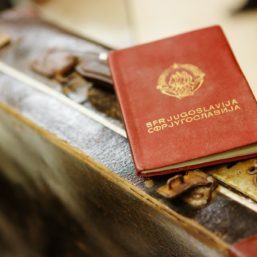 Foreign workers had a multifaceted impact on Yugoslav society and culture, especially on daily life of the population, and in local communities they were often the main initiators and actors of various changes. 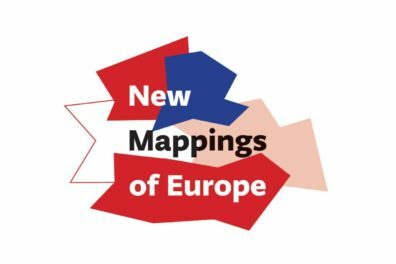 They went from mostly small, mostly rural areas to the industrial centers of Western Europe. 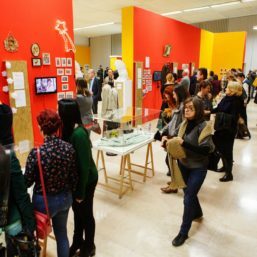 They altered their former and acquired new habits and customs, becoming a significant socio-cultural mediators in communication and exchange between socialism and capitalism, East and West, village and city, the Balkans and Europe. 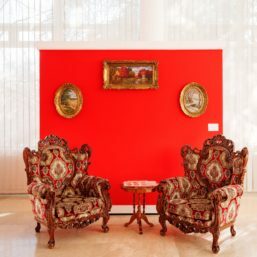 Gastarbeiter impacted everyday life in Germany and Austria also, becoming neighbors and friends instead of guests and colleagues, as well as accepted members of the community. 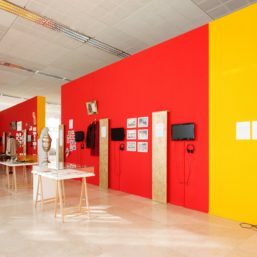 The exhibition will be open until the end of May 2017. 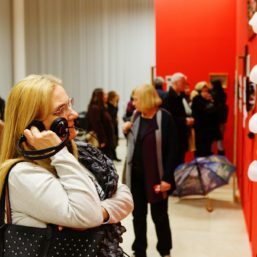 In the scope of additional programs guided tours, workshops for children, film screenings and debates will also be organized. 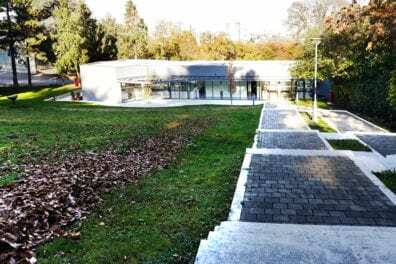 The project is realized with the support of the Ministry of Culture and Information of the Republic of Serbia, the Austrian Cultural Forum and the Goethe Institute. 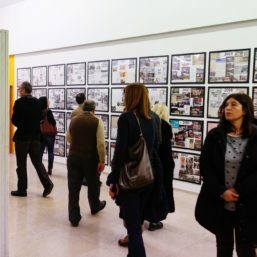 The exhibition is consisted of three main parts: Traces, People, and Self-historicization. 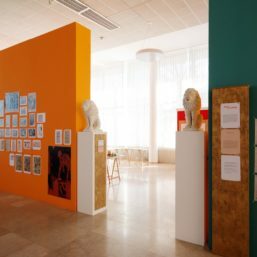 The part Traces groups together historical evidence – documents and objects which were forgotten, neglected, assessed as unimportant, and then rediscovered among historical and media archives, as well as in flea-markets. 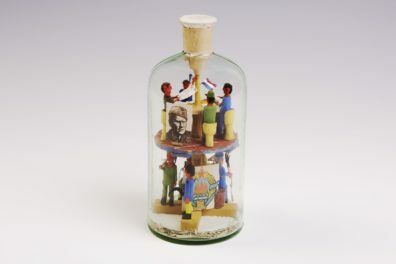 In the segment People, Gastarbeiter stories have the outlines of a modern (anti)fairy tale in which many got their chance of a happy ending, but not without sacrifice and permanent scars. 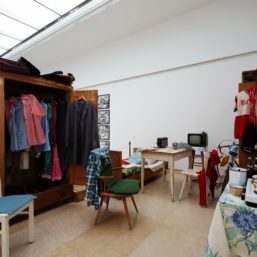 Through personal belongings and memories a Gastarbeiter life is shown torn between deep extremes of sadness and prosperity, great deprivation and success, highlighting the context in which, as never before in history, a worker could afford to live in his or her own mansion. 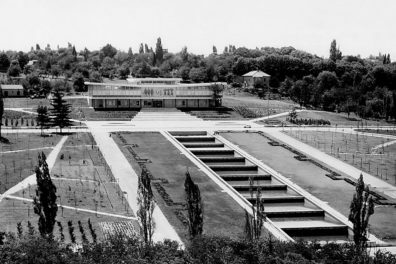 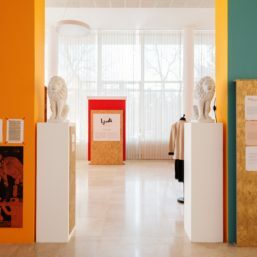 The whole Self-historicization is made of fragments of past exhibitions once organized by enthusiasts who carefully collected and exhibited documentation on the organization of social life and Yugoslav workers’ clubs, thus preserving their experience and laying the foundations of modern museum interpretation.